Trav’s Outfitter has been offering northeastern South Dakota a vast selection of safety shoes and boots since its beginnings in owner Travas Uthe’s garage. In 2003, Uthe, along with his parents, built a small retail shop on the west side of Watertown. The business, long established as one of the largest shoe and boot retailers in the area, remains in that location today. “We outgrew this building about 5 years ago,” Uthe explains. A crowded showroom without sufficient display space became an issue. But it won’t be an issue for long. 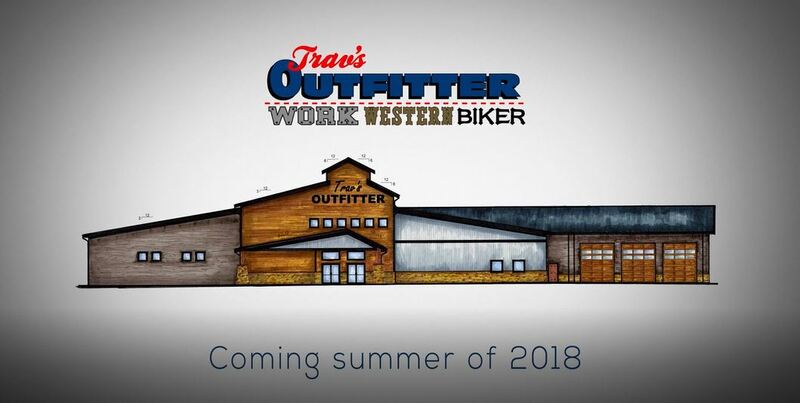 Trav’s Outfitter will soon move to a new location — a 28,000 square-foot high performance, energy efficient commercial building located in the strongest retail area of Watertown, South Dakota. The project has been four years on the making. While Uthe admits it’s been a long road, his excitement is still palpable. “The biggest consideration we had was ‘Will a small-time, hometown retailer be able to secure a property in what we feel is the prime retail corridor in Watertown?’ It’s not very often that hometown retailers have the ability to play in that arena,” he says. But with careful planning and research, Uthe found a way. 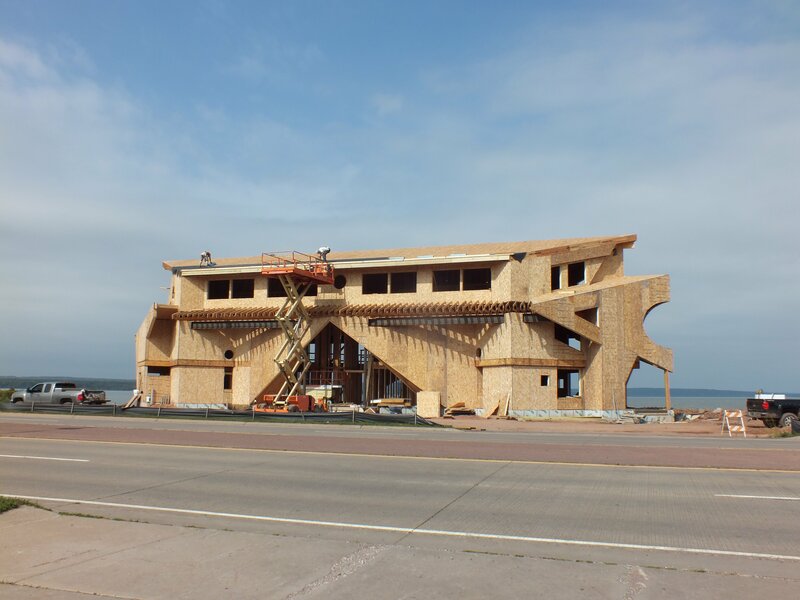 After considering several options such as steel or pole-style buildings as well as other types of more traditional construction, he decided using Structurally Insulated Panels (SIPs) was the correct fit for this project. 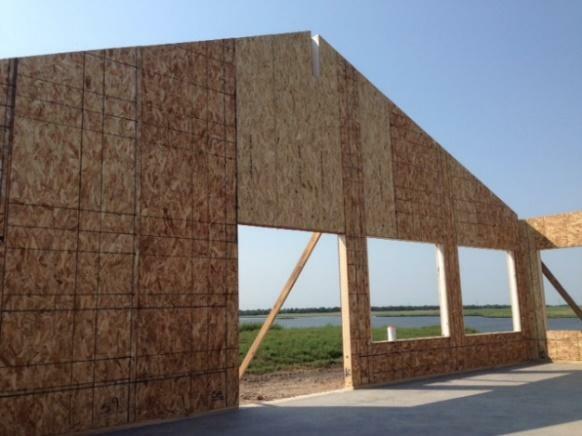 Enercept, a leading manufacturer of SIPs, was selected to wrap the exterior walls and roof of the sprawling building. The fact that the business was Watertown-based was a large part of that decision, explained Uthe, a long-time proponent of shopping local. 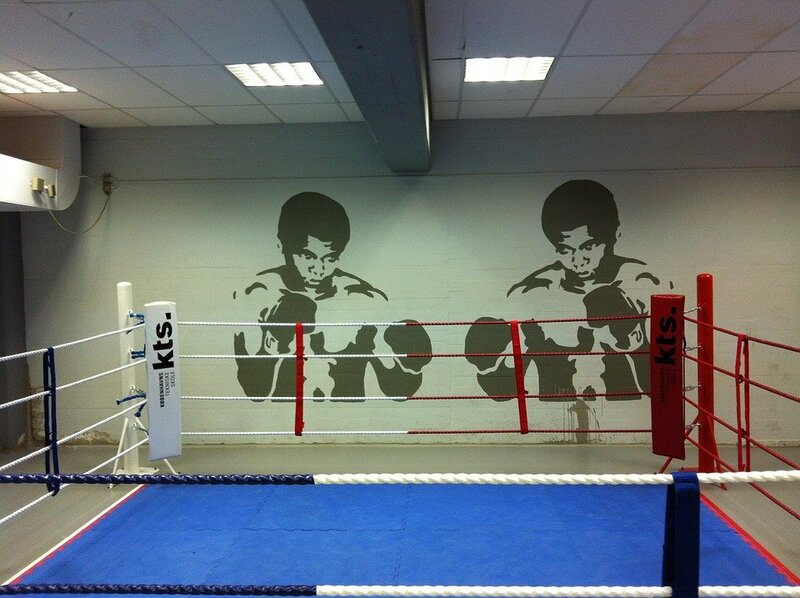 “Doing something local has been very important to us and so that was a very key piece of it,” Uthe said. He also selected a local contractor, Crestone Builders, led by Eric Skott. Skott, an engineer who founded his own construction company over a decade ago. Skott had worked with Enercept panels once before when building a residence for his parents in Custer. He says the Trav’s Outfitter project, though on a much larger scale, went well. While Skott echoes Uthe’s feelings about Enercept panels being the appropriate product for a project of this size, he also appreciated their ease of use and the increased productivity his crew experienced. “It was unique, so it took a lot of forethought and planning, but we were able to execute our plan and meet the schedule,” Skott says, adding actual construction time was significantly less than other methods of construction would have been. The Crestone crew was able to meet their labor estimates and the “hiccups” they encountered were quickly mitigated with Enercept’s assistance. Enercept has worked to establish a strong reputation for providing quality craftsmanship and superior value in the construction industry. 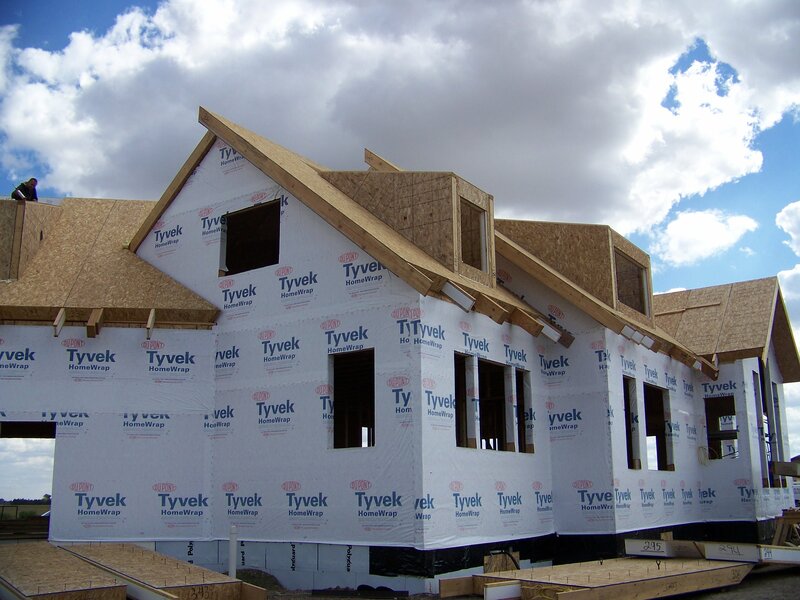 High-performance commercial and residential structures are expected to dominate the construction sector as developers realize their long-term value. Potential owners and occupants demand benefits such as lower maintenance costs, operating costs and water requirements, as noted in a recent article in Proud Green Building. Further, according to Market Research Future, government supportive policies have also played a role in spurring the demand green building. Energy efficiency was a major consideration for this project. Also citing the incredible energy efficiency, Skott says he’d use Enercept again. Besides the energy benefits, he appreciated significantly less construction time and Enercept’s responsiveness and helpfulness during the process. 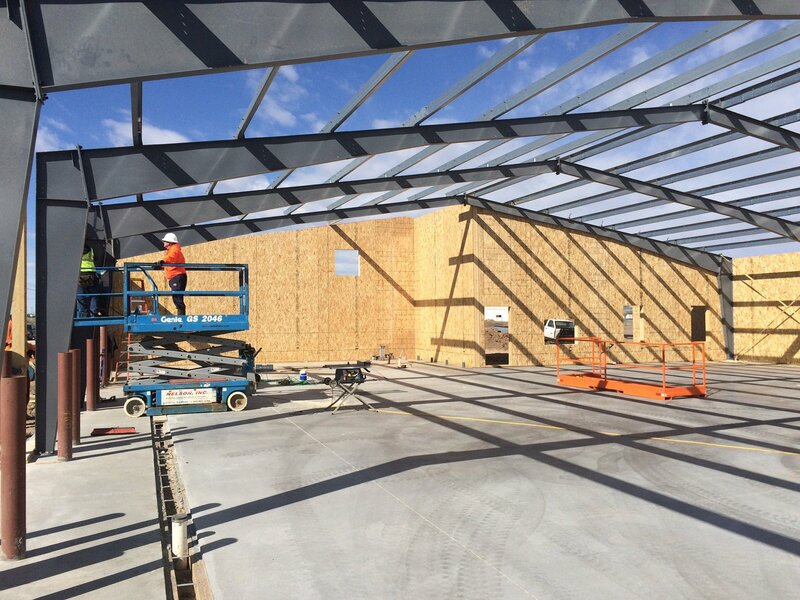 The new Trav’s Outfitter building is slated for completion in July 2018. Comming summer of 2018! Follow us on this journey.